Its officially one of my favorites sales of the year! 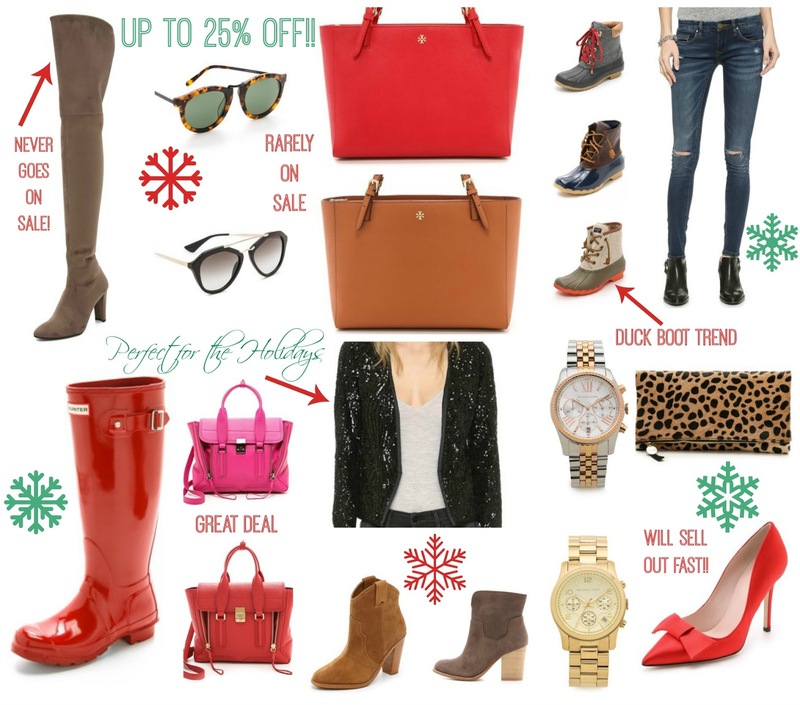 The Shopbop sale is pretty killer this year. Some of these brands rarely go on sale, so when they do I always try and stock up on my favorites. Check out my favorites below, but hurry because they are selling like hot cakes!